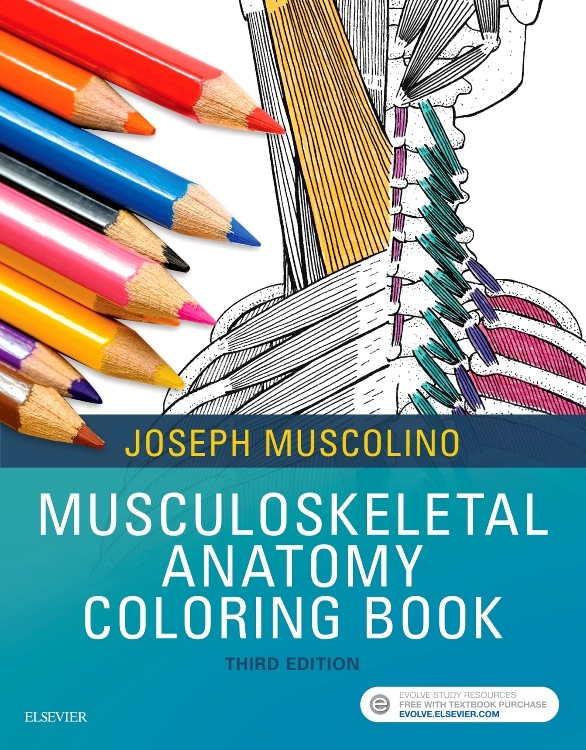 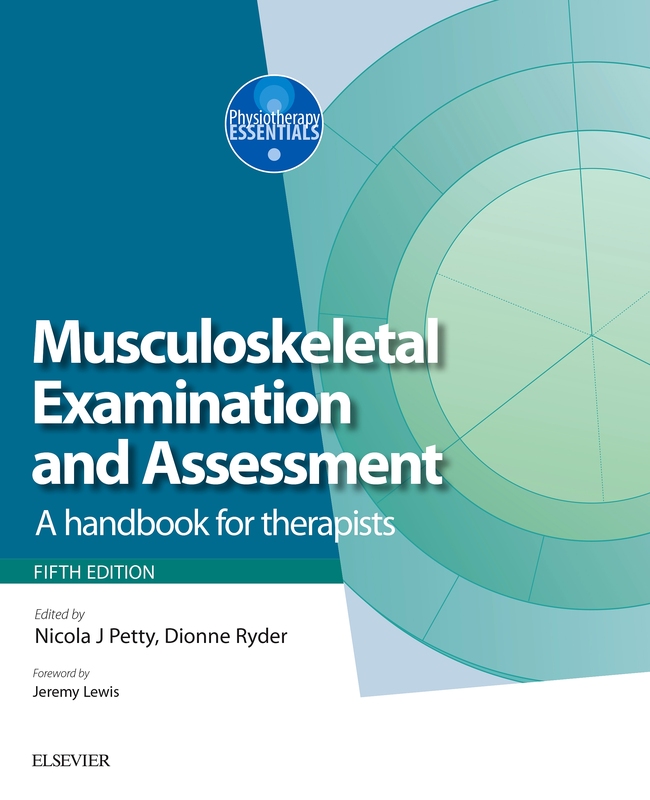 Grounded in scientific and clinical evidence, this highly illustrated new guide gives an introduction to the diagnosis and treatment of musculoskeletal disorders using the Fascial Manipulation (FM) method developed by Luigi Stecco – the foremost scientifically valid method of evaluating and treating fascial dysfunction. 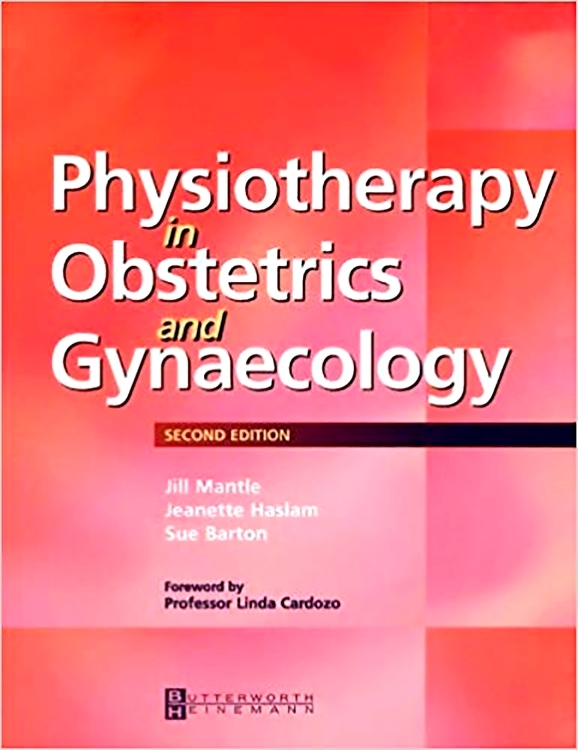 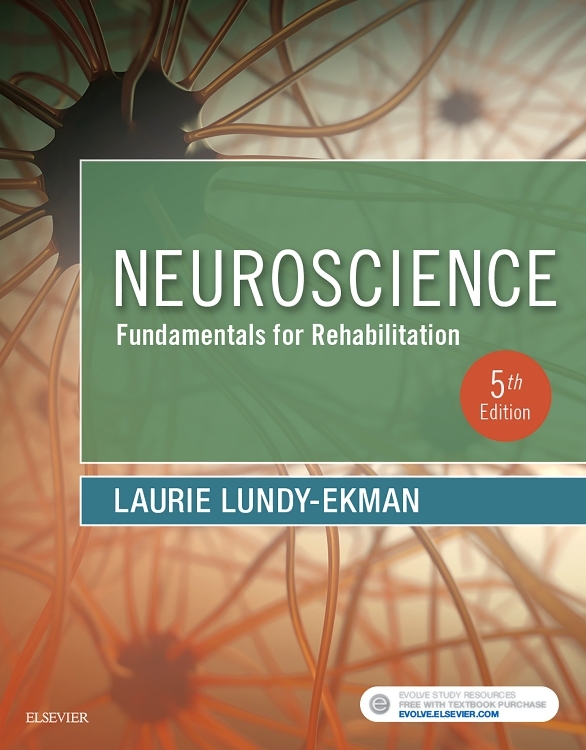 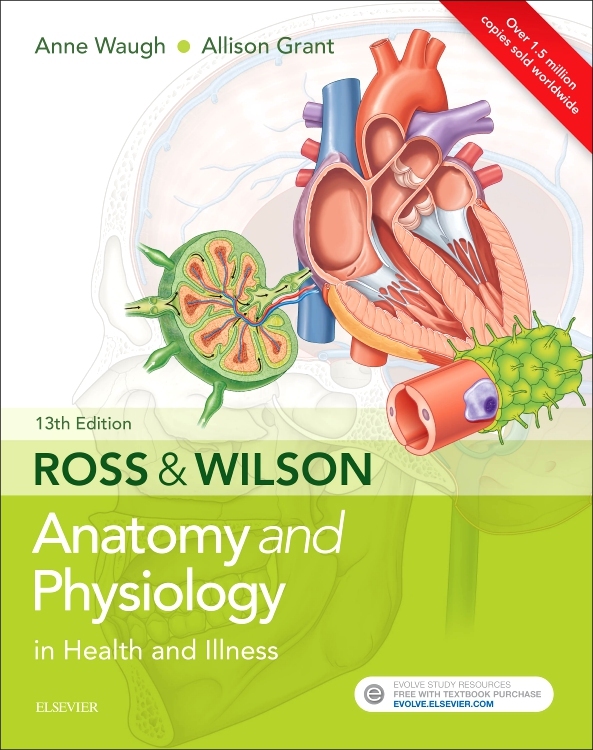 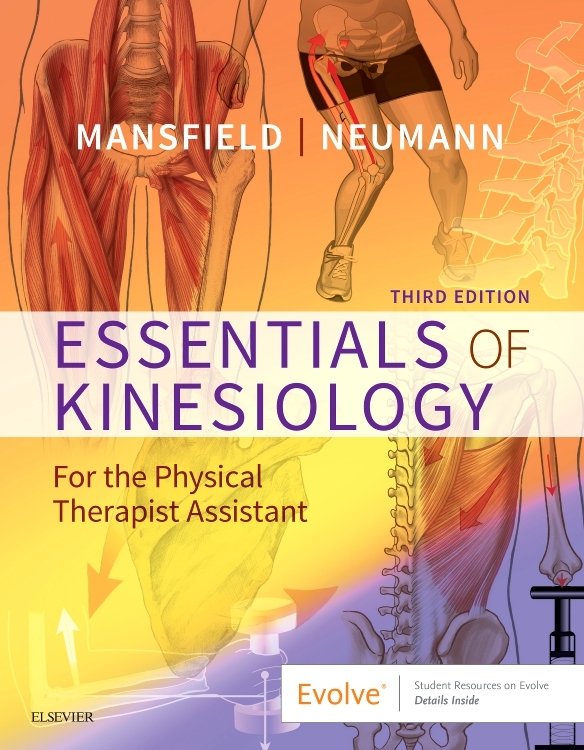 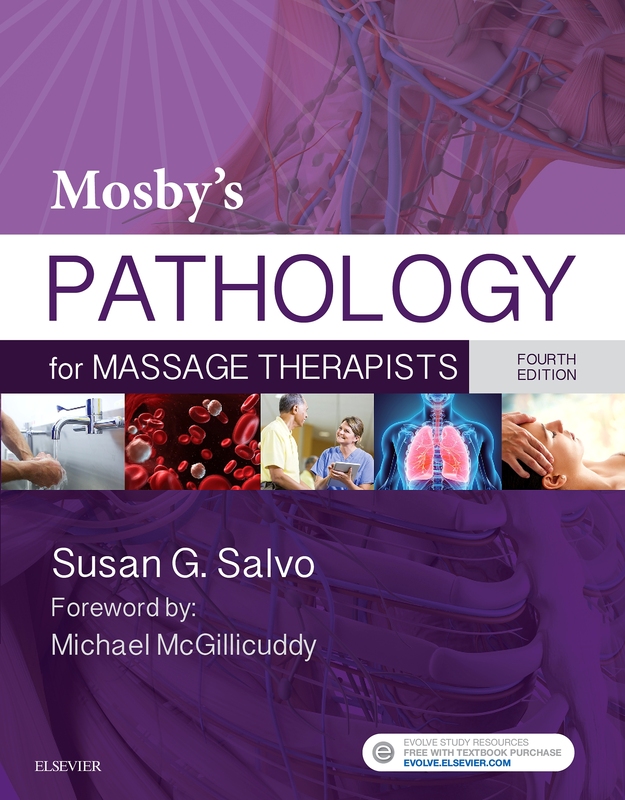 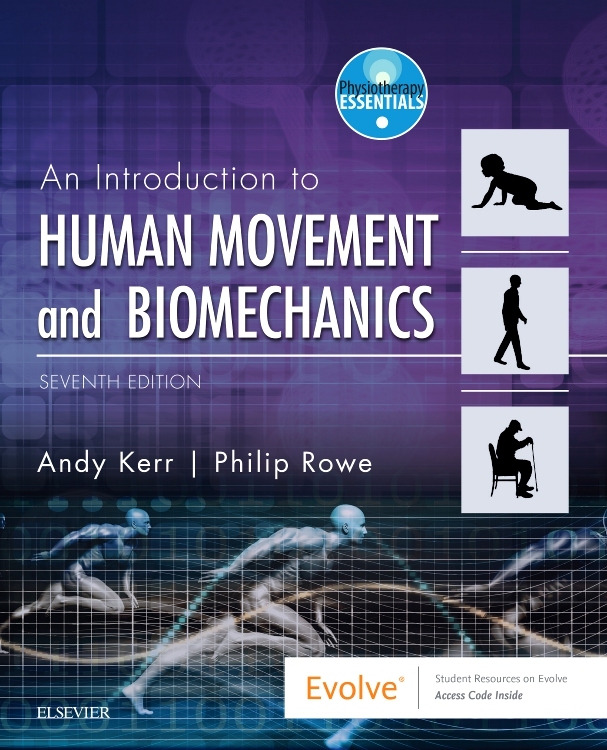 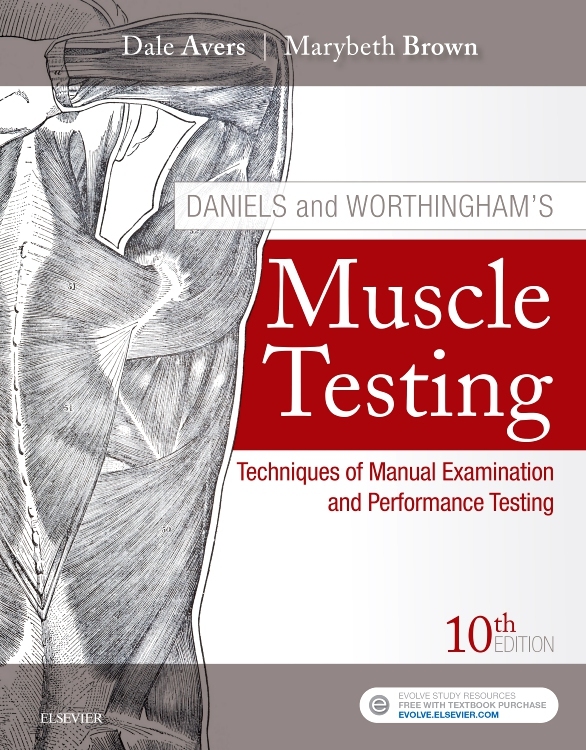 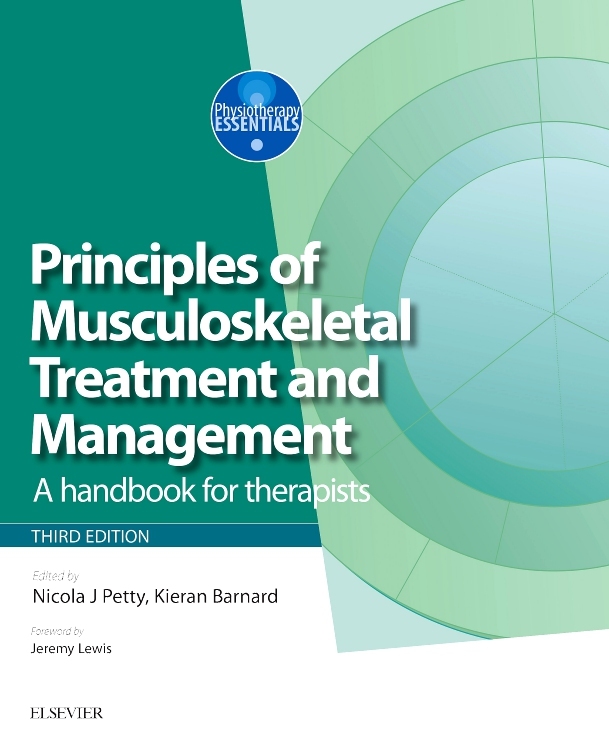 It describes FM’s history, anatomy and physiology of fasciae, indications and contraindications, mechanisms of action, and details of the subjective and physical techniques used to manage disorders. 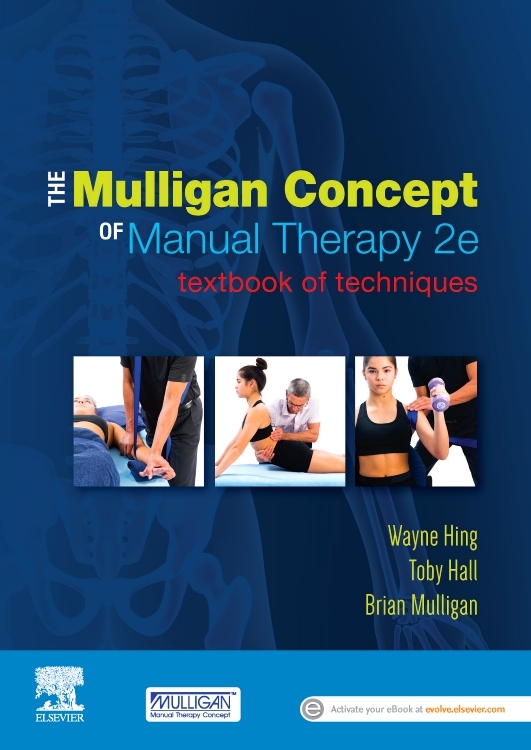 A Practical Guide to Fascial Manipulation focuses on concepts around evaluating the fascia based on functional testing, movement and direction in specific spatial planes, and the location of specific areas to treat safely. 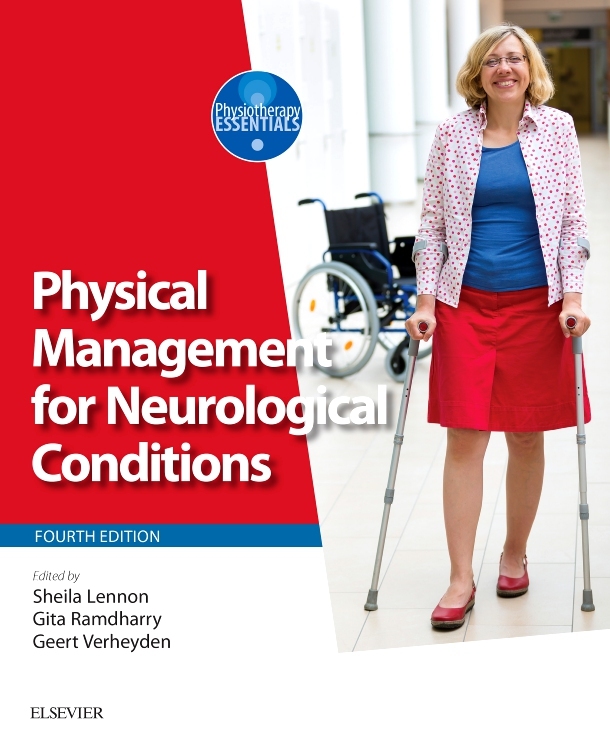 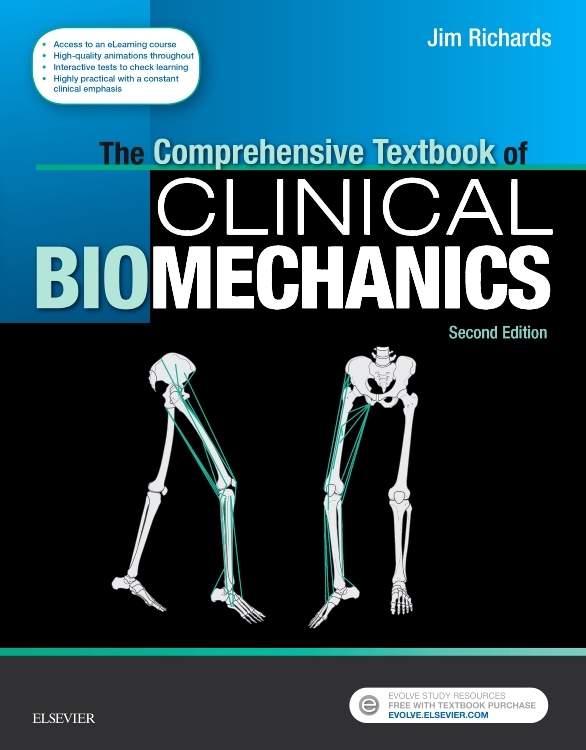 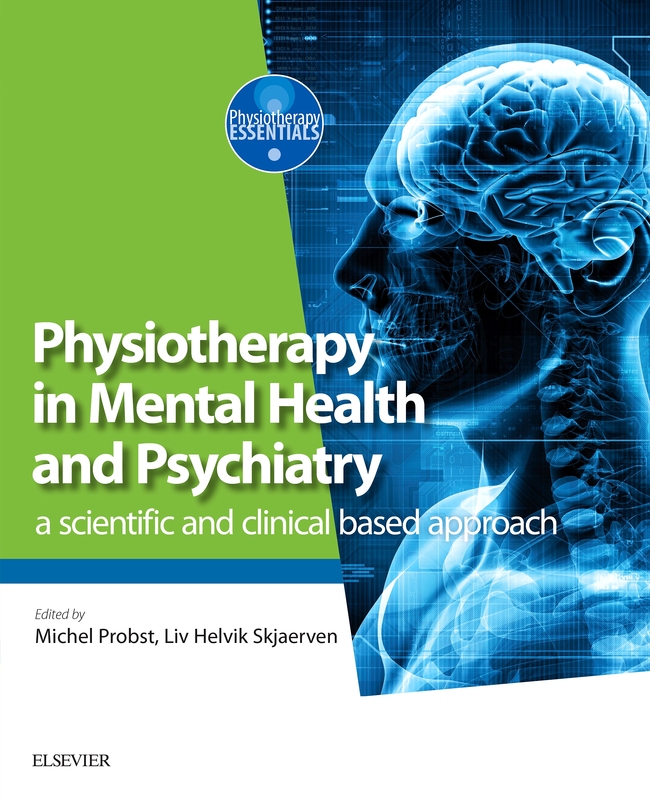 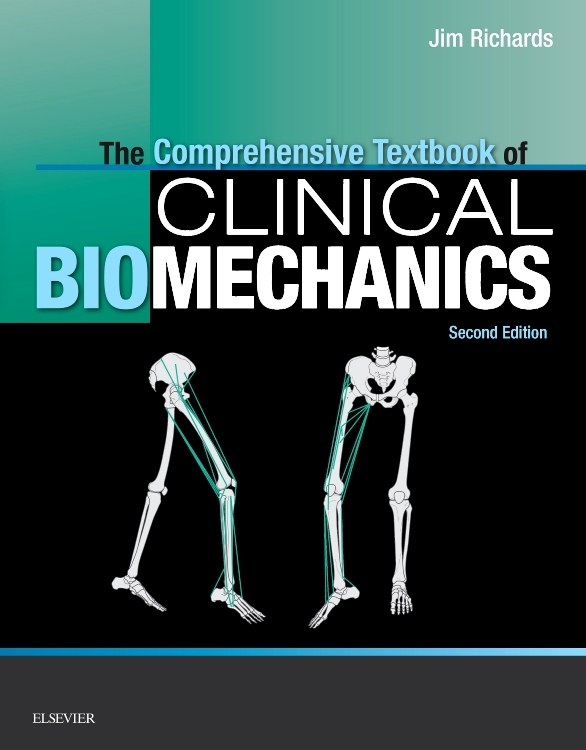 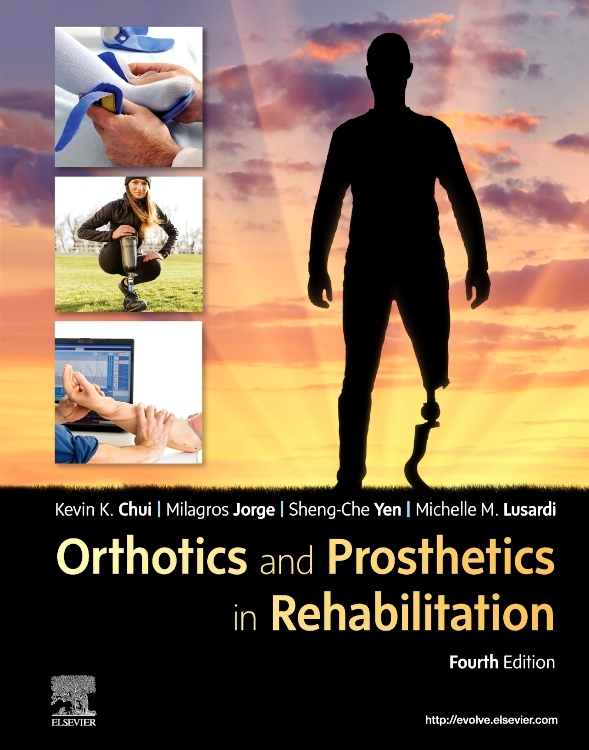 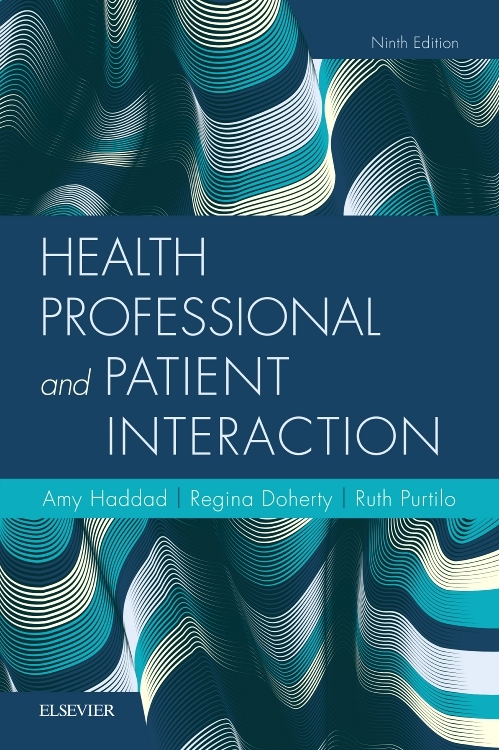 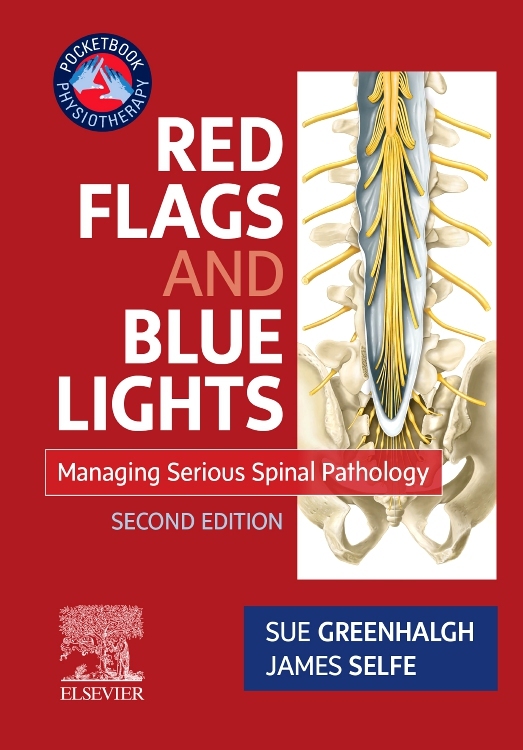 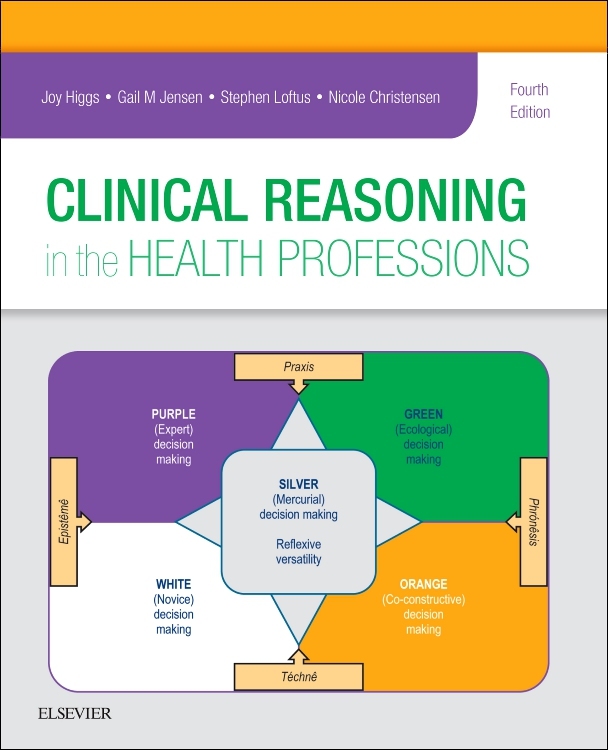 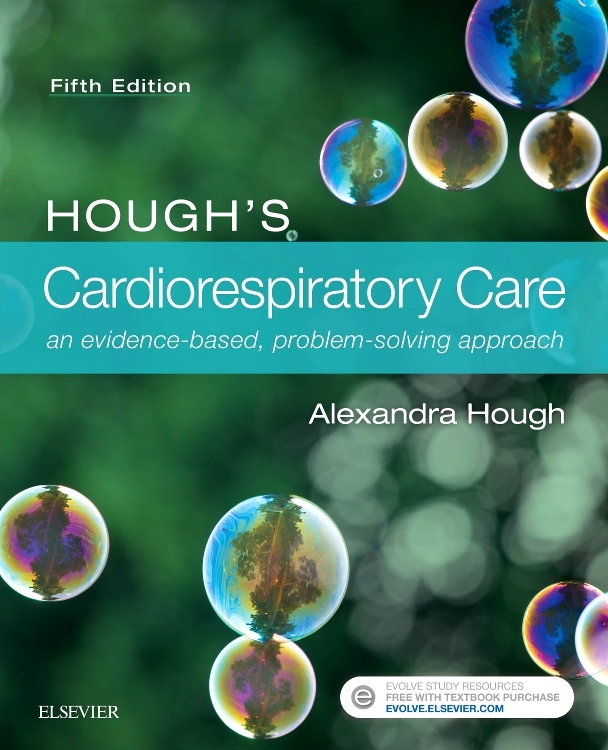 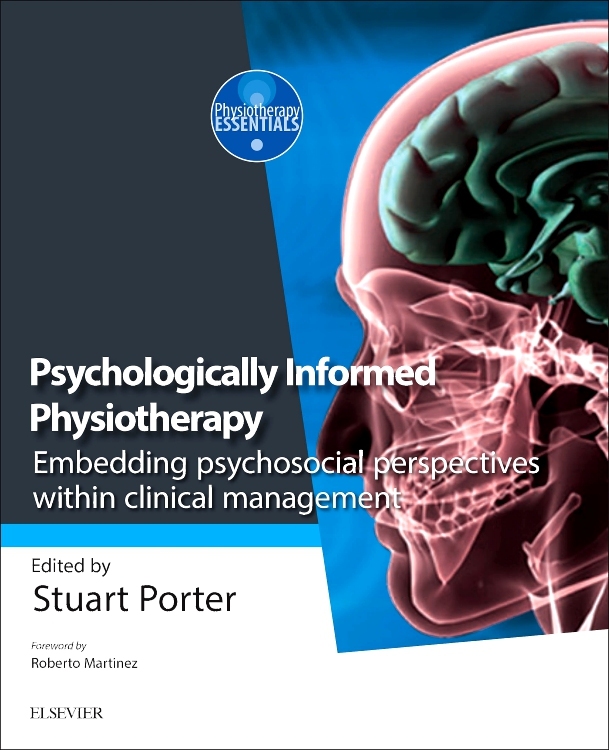 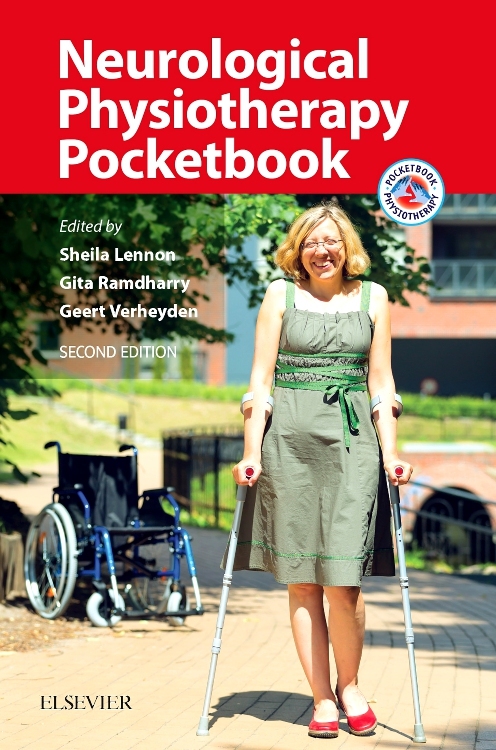 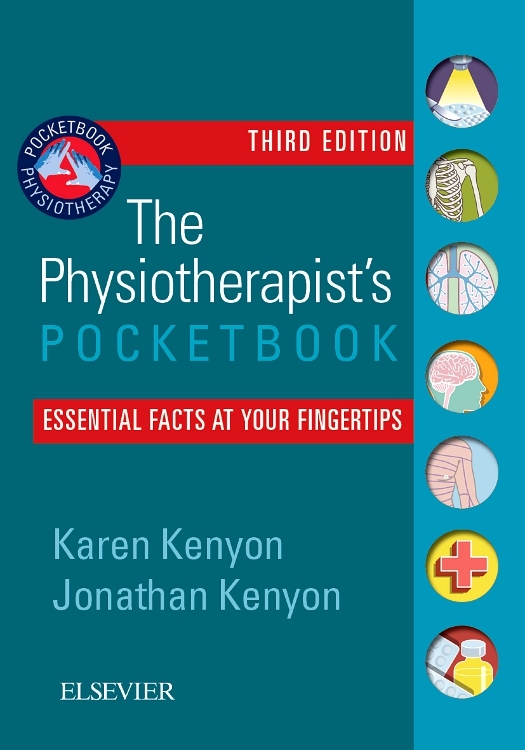 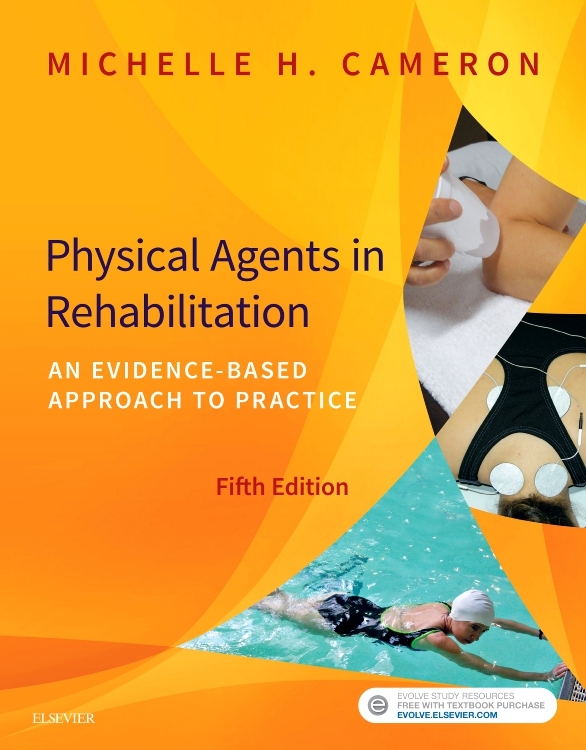 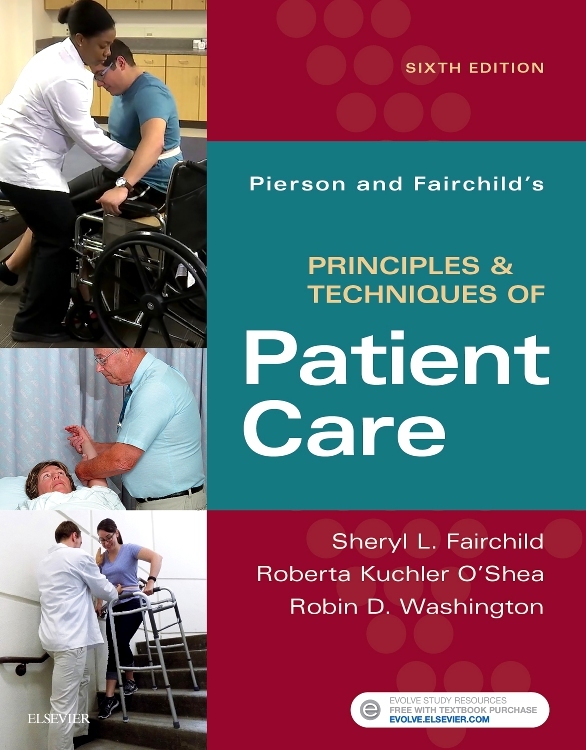 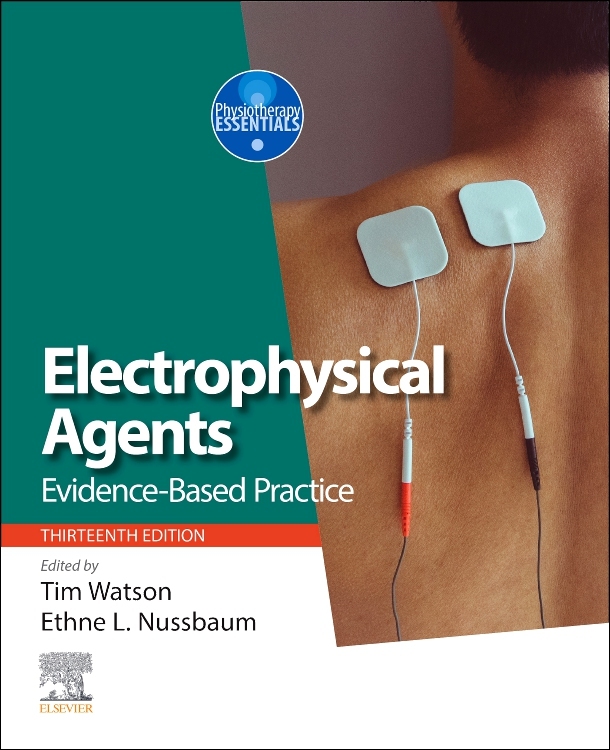 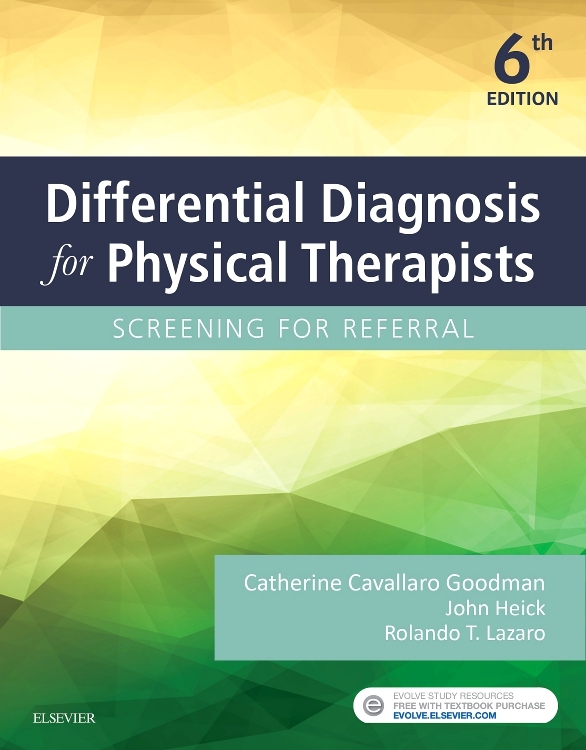 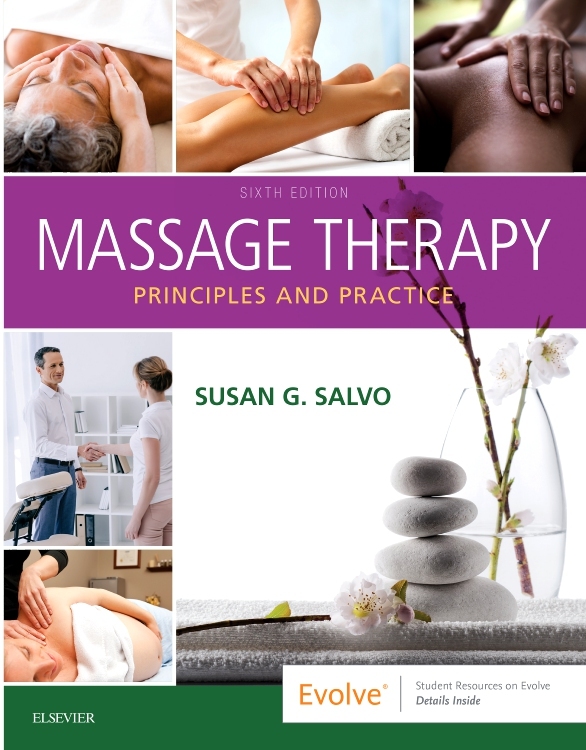 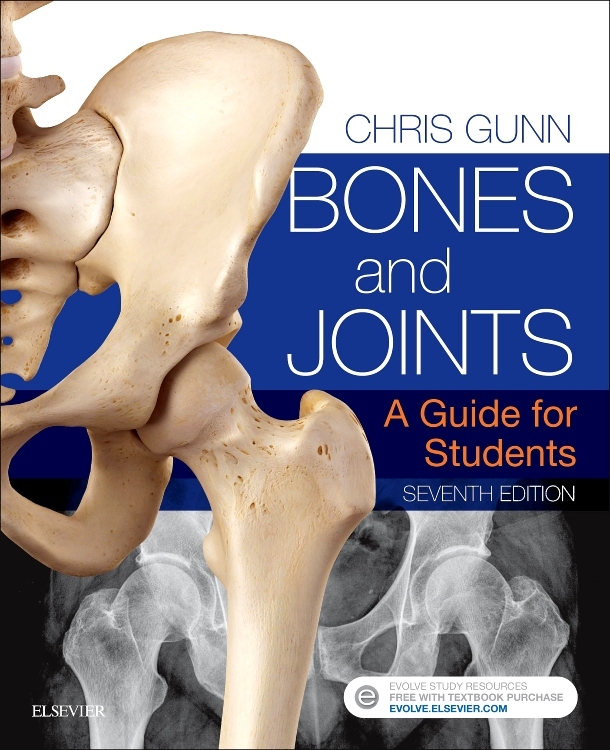 With an emphasis throughout on accessible practical information, the book is also supported by a website – www.guidefascial.com – containing procedural video clips and an image bank. 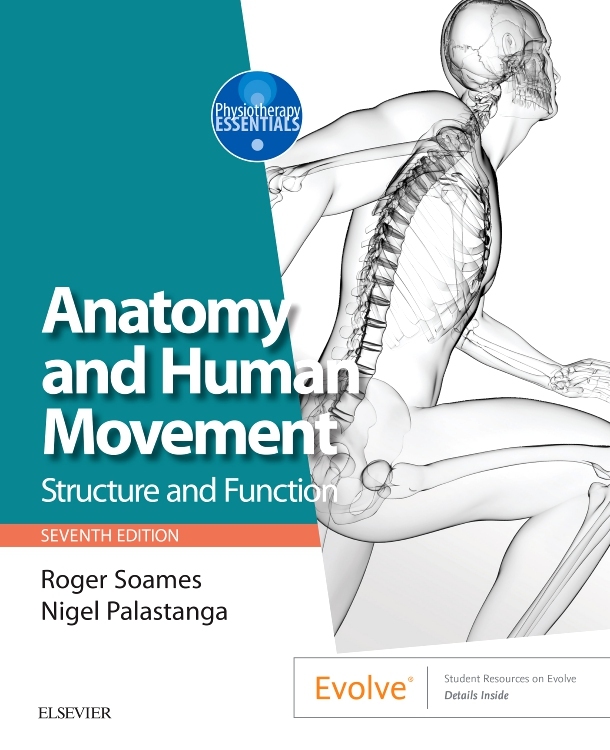 "lays the foundation for Fascial Manipulation and will inspire you to explore the field in more depth"